WHY EZ DOCK FOR YOUR MARINA? Discerning marinas looking for docks turn to EZ Dock when they need solutions. Our marina docks, walkways and lift systems provide a complete solution for your business. Our commercial marina docks also make it easy for members to use your space. Our ride-on and feature-rich solutions are perfect for both new boaters and long-time water enthusiasts. EZ Dock also offers a range of customization options and even lets you scale your marina dock solutions. Choose a dock package and then customize it with the walkways, docks, PWC docks and other features you need. As your marina grows, our docks grow with you, allowing you to add docks and features as your needs change. 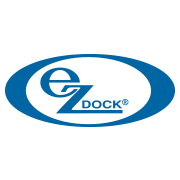 EZ Dock products are big hits with marinas because they provide a great return on investment. They are stable, thanks to their connector couplers, and are durable thanks to their rotomold technology. They will not rust or leach paint into the water, and they require less maintenance when compared with other dock solutions. 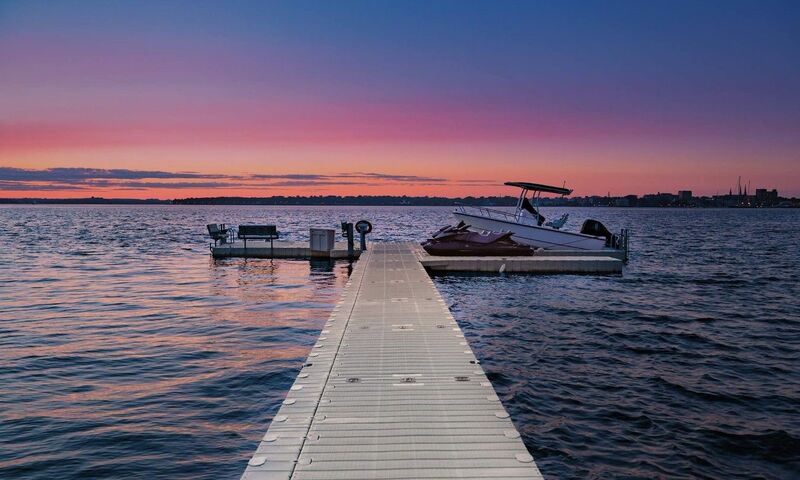 Our docks are designed to be weather-resistant and can withstand many storms as well as strong winds. Ready to make your marina a better experience for all who visit? 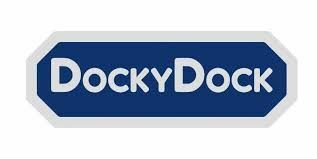 Contact TomBuoys to find out how our docks can help you transform your marina, and improve your guest experience today!